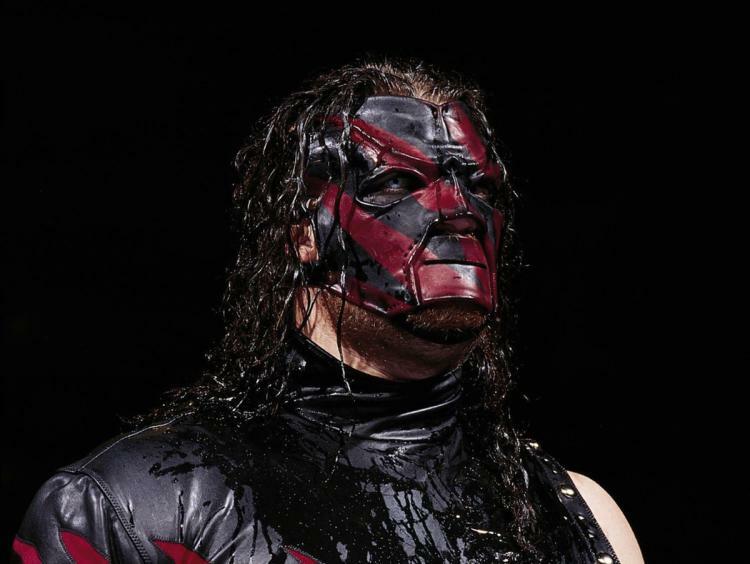 When you think of the Big Red Machine Kane, you probably don’t think of someone wearing a cape. However, that’s exactly the look that the then-WWF was going for with Undertaker’s brother. Thanks to thesmartmark on Instagram, we now have fancam footage capturing this historical oddity. Maybe Glen Jacobs can bring the look back for his next press conference in Knox County? With AEW’s first major show on the horizon, we’re beginning to see some advertising pop up here and there. Chris Jericho took to Instagram to share one such piece of marketing, a 40 feet tall billboard in Las Vegas. Chris Jericho will be facing Kenny Omega on May 25th at Double or Nothing. Other matches currently on the card include The Young Bucks taking on The Lucha Bros. and Hangman Paige taking on Pac in his first major appearance since leaving WWE.